Bean is using Smore newsletters to spread the word online. 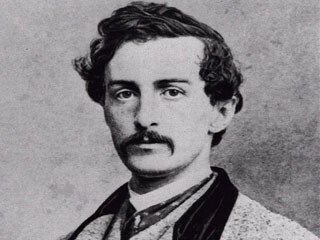 April 4, 1865- President Abraham Lincoln was attending a play (Our American Cousin) at Fords Theater in Washington D.C. when John Wilkes Booth came into the top box where Lincoln was sitting and shot him in the back of the head. Booth then jumped off the balcony box, onto the stage, then got away on a horse that had been waiting for him. After Lincoln was killed, Andrew Johnson became the new president. 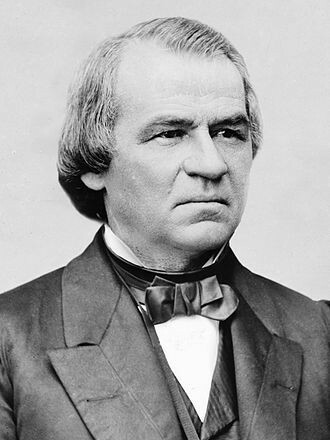 Andrew Johnson believed that slaveholders should be punished. He also believed that the states should take care of the rights that they should give to the African Americans. Andrew Johnson didn't really care about helping the African Americans that were freed from slavery. Even though it seemed that Lincoln wasn't around for a very long time, or at least as long as he should have, he did do a lot of things for the greater good. He helped people were less fortunate than him due to racism and believed that everybody deserved a chance. He was honest, patient, and had a great vision for the future. 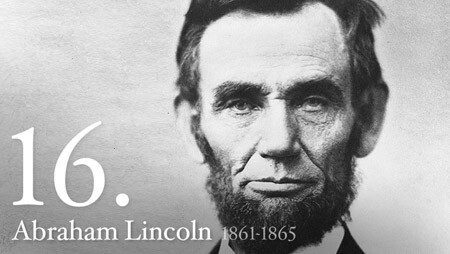 Abraham Lincoln will be remembered for many years to come.